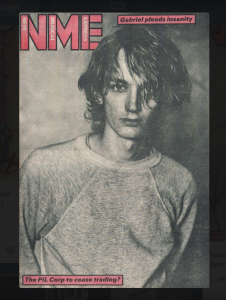 The facts: Keith Levene is a singer-songwriter and multi-instrumentalist from London England. During his teenage years, Keith became a founding member of Punk-Rock act The Clash best known for songs such as London Calling and Should I Stay or Should I Go. Although Keith didn’t record with The Clash, he wrote a song they used entitled “What’s My Name” on their self-titled album, which reached gold status. Keith is also founding member of Public Image Limited, this band fused elements of punk, experimental rock, and alternative into a unique sound that has often confused and amazed fans and critics alike. 31 years later, Commercial Zone is being re-recorded by none other than Keith Levene. This album along with the other many projects he has going on is proving to be a true treat for PiL fans all around the world and a new experience for the younger audiences. 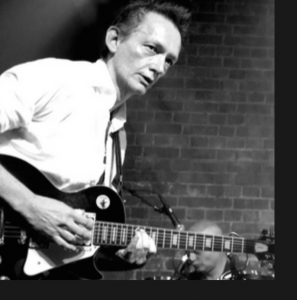 Keith recently took time out of his recording schedule in Prague to speak with me via skype to give you, the reader, all kinds of fun information about not only Commercial Zone, but Keith Levene as a musician. All of these things add up to Keith saying that crowd funding is something he didn’t regret and something he may do in the future for other projects. Keith also expressed that is wasn’t just about creating a record people wanted, but more about creating the music he wants to create and finishing the business of projects he left behind years ago. In the technology age more and more people will back or fund a artist because that artist has the attitude Keith does. Fan service is nice from time to time but if as a fan of an artist, seeing that artist put his heart and soul and putting his own spin on things. That makes the listening experience all the more important to us. “I mean at this stage in the game I’d be crazy not to do anything but what I want. I am going to finish this PiL business.” Keith says. “I’m not copying any of the tunes that are on the old Commercial Zone. We want a new really good record and that’s what I’m endeavoring to do. It’s now and it’s in a completely new place.” Keith is talking about the progression and reinvention of Commercial Zone to fit the modern times. I could go into a history lesson on this album but I think the core of the topic is Keith being the sole creator on this project and how he is making it fit into now and not recreating the past. Closing Statements: I really dislike having to end the article here. 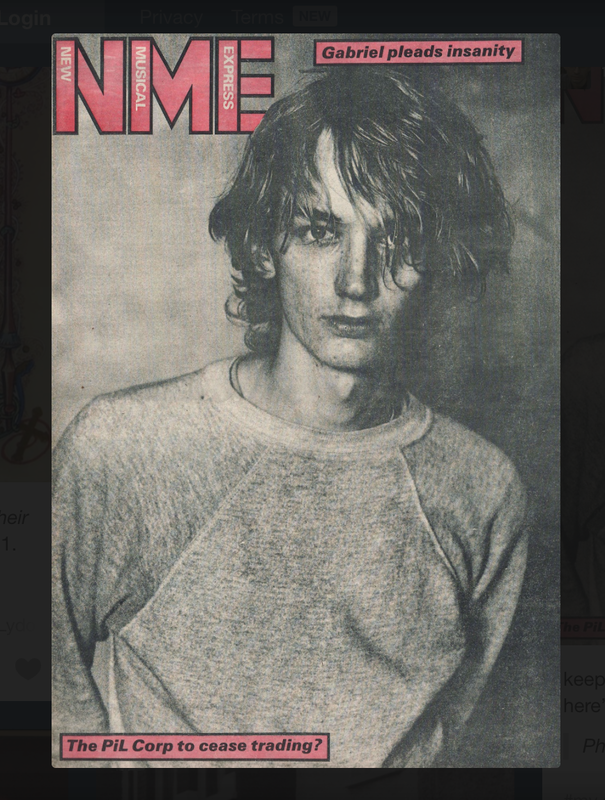 There was so much I learned from Keith Levene from his innovations on Commercial Zone to his interaction with fans through Tweetfests and his upcoming book. So much to learn and so little space to write it all down. For fans of PiL and even fans of Keith Levene, This year will promise some great things for you to check out from him. At this time I would like to sound out a heartfelt thank you to Keith and his manager Kathy for helping me put this article together despite me not being able to fit every juicy detail into it. 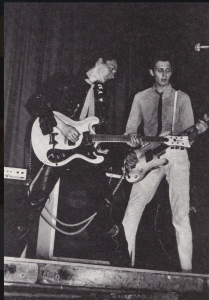 Clash, Interviews, James West, Keith Levene. Bookmark.